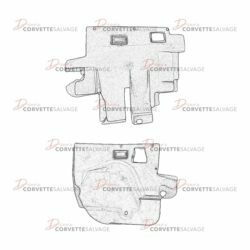 This part is a good, used C5 Front Floor Cenrter Console which can be installed on a 1997 to 2004 Corvette. 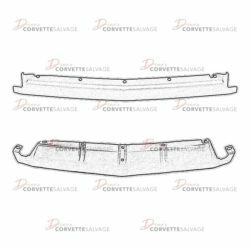 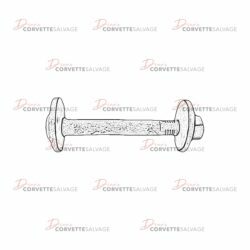 This part is a good, used C4 Front Leaf Spring Protector which can be installed on a 1984 to 1994 Corvette. 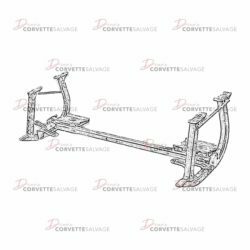 This part is a good, used C5 Rear Lower Control Arm which can be installed on a 1997 to 2004 Corvette. 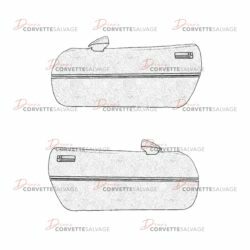 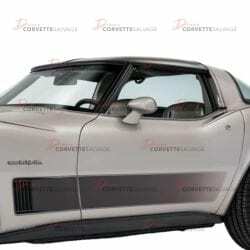 This part is a new, reproduction C3 Front Door Decal which can be installed on a 1982 Collector's Edition Corvette. 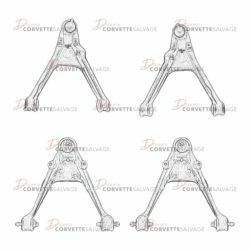 This part is a good, used C4 Front Lower Control Arm which can be installed on a 1984 to 1996 Corvette. 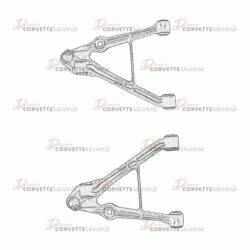 This part is a good, used C4 Front Lower Control Arm which can be installed on a 1997 to 2004 Corvette. 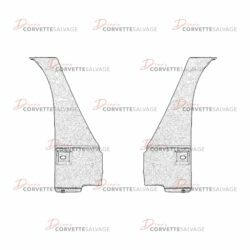 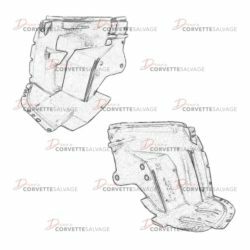 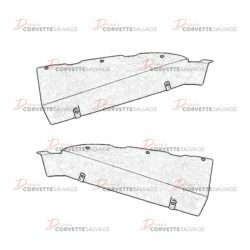 This part is a good, used C4 Door Assembly which can be installed on a 1984 to 1996 Corvette. 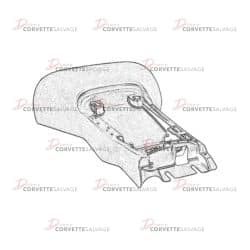 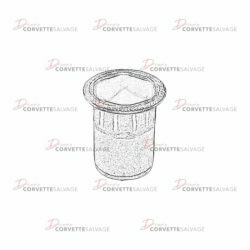 This part is a good, used C4 Center Air Deflector which can be installed on a 1984 to 1996 Corvette. 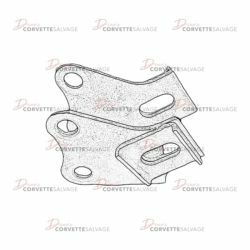 This part is a good, used C4 Alternator/Power Steering Pump Bracket which can be installed on a 1984 to 1991 Corvette. 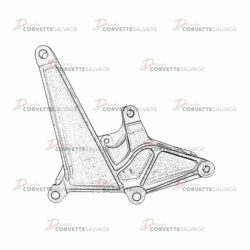 This part is a good, used C4 Rear Wheel Spindle Rod Bracket which can be installed on a 1989 to 1996 Corvette. 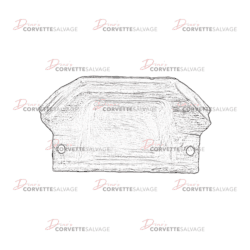 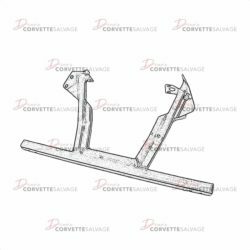 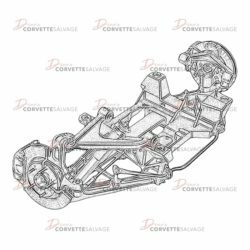 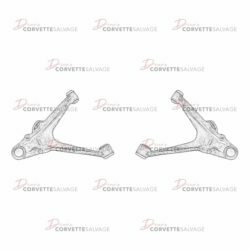 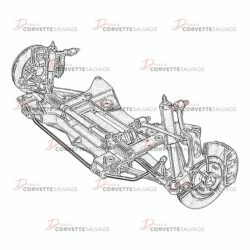 This part is a good, used C4 Rear Panel Lower Front Extension which can be installed on a 1984 to 1996 Corvette.